This research area is the study of people’s awareness, beliefs, attitudes, motivations, decisions, behaviour and coping strategies relative to fire and emergencies and the factors that influence them. The area spans pre, peri and post events, i.e. the preparedness of individuals or organisations for evacuation, through evacuation behaviour to post evacuation analysis of the impact of their involvement. It is highly multidisciplinary traversing the fields of psychology, sociology, human factors, mathematics, engineering, architecture, risk assessment/management and health and safety. The primary aim of this research is to minimise the risk to people from fire and emergencies. This is achieved by generating and collecting quantitative and qualitative data to inform fire safety education, management, performance based design, evacuation modelling and risk analysis. *coupling evacuation and fire models for incorporation into the development of risk analysis tools. Supervisors have worked and published in the field of human behaviour in fire and quantitative risk analysis for many years. 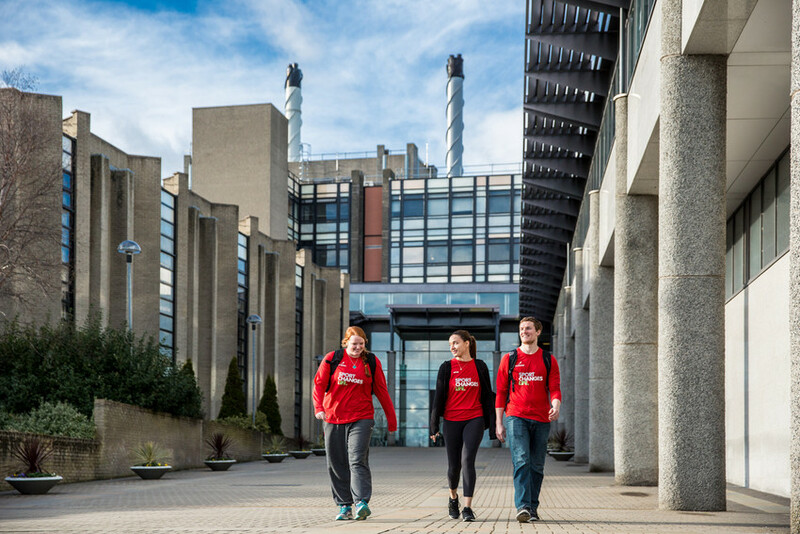 Students will be based in the FireSERT laboratories / Belfast campus with other Phd students, researchers and academic staff. The nature of the work will depend on the proposed topic but may involve (in addition to desktop research) experimental work (laboratory or field), surveys, interview studies of survivors of real fires, evacuation modelling and fire modelling. This research area potentially transverses the disciplines of psychology, sociology, human factors, mathematics, engineering, architecture, health and safety. Irrespective of the project, it is inevitable that interdisciplinary working will take place across one or more of these areas. In undertaking this type of research the student will develop a high level of creativity and innovation in research design, demonstrate their ability to collect, analyse and present complex data using a range of methods and techniques and recognise the potential application of the research in the wider context of fire safety engineering, fire safety education or management.